Game Description This game is based on a well-known sliding tile puzzle. 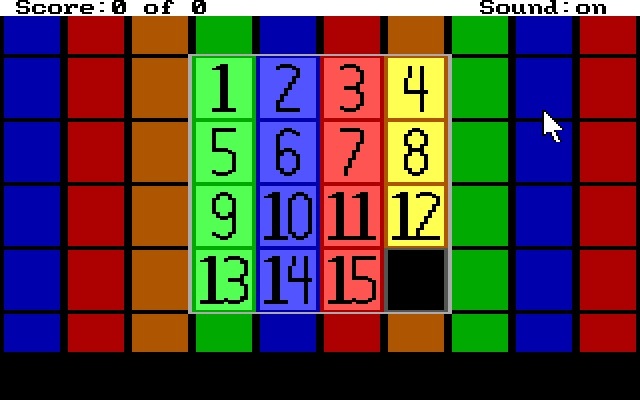 Click on a tile next to the empty space to move it into the empty space; your goal is to get the numbers back in order. Have fun!